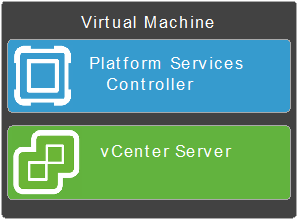 This is an article realized for StarWind blog and focused on the design and architecture of VMware vCenter and PSC topologies. See the original post. You can “federate” multiple vCenter Server systems using vCenter Linked Mode (introduced in vSphere 4.0) to build a single pane of glass and share information between vCenter instances, like view and manage the inventories of all the vCenter Server systems that are linked. But the federation options can change depending on how the two different vCenter “roles” or components could be implemented and deployed. Starting with VMware vSphere 6.5 Update 2 and VMware vSphere 6.7 there are a lot of changes in the supported topologies.